Since the UK recession, people are looking for all possible ways of saving money. Job security is no longer assured and the economy is getting worse. This has prompted people to seek all methods of saving to ensure that even when the recession fully catches up with them, they are safe and can still afford to live a decent life. 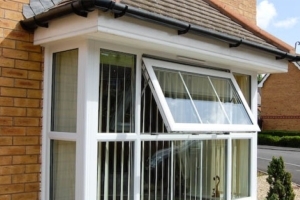 Double glazed windows is one of the ways that people are using to save as much as they can. (find out more here: www.upvcwindowsfitted.co.uk/cheap-double-glazing)This is a technique whereby the window has double or triple glass panes separated by a gas or just air. Installing double glazed windows in one’s home greatly helps in saving money. 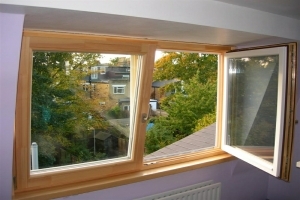 Energy loss in the house is reduced by the window’s ability to prevent heat loss. This means that one will use less power when heating up the house in the evening or during cold seasons like winter. The inner temperature of the house will therefore be maintained preventing the need to use more fuel to maintain a warm environment in the house. Statistics show that the heat loss is reduced by up to 50%. However, for maximum energy saving ability, one needs to use double glazed windows that have the optimum space between them. 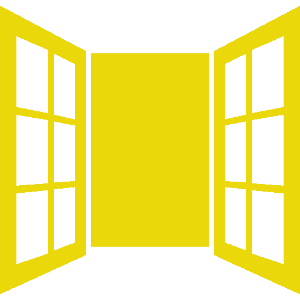 If one uses one with little spaces between the panes, heat will be lost via conduction. Heat loss by convention will happen if the space between the two panes is too large. The gases will have enough space to circulate allowing convection currents to facilitate heat loss. One should also ensure that he buys double glazed windows that have low emissivity. These have a low capability to emit heat. Such windows have an E coat on the inner part of the glass. It works by reflecting the long wavelength heat from the room surfaces and radiators back into the building. At the same time, the coating allows the solar’s incoming short-wavelength radiation into the house. The E coating reduces the heating bills by reducing emissivity and fully utilizing solar radiation. Double glazed windows have other benefits. The double layer is sound proof. Noise from outside will therefore not reach the house. This is advantageous when the house is near a busy road or a school. Little maintenance is required. This provides time for doing other things due to extra time. Lastly, double glazing has a positive environmental affect. There are reduced carbon (IV) Oxide emissions due to the reduced fuel use. In the long run, the green house effect is reduced.